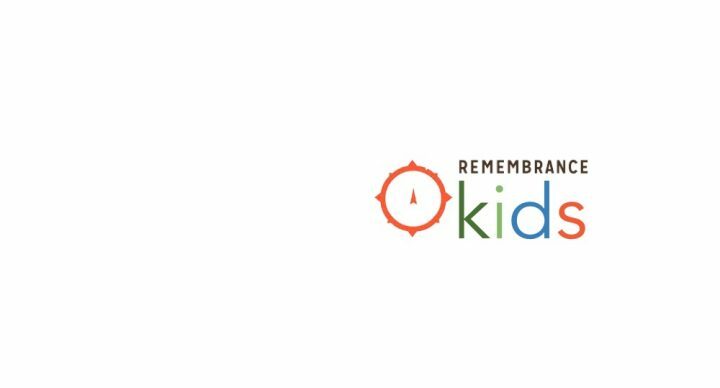 Kids Age 4 – 5th grade gather at Remembrance on Wednesday nights! These nights are highly relational, hands on learning about Jesus, and a lot of fun! Kids gather in small groups with leaders intending to invest in, pray for, and get to know each child in their group. We will engage with kids in worship, games, crafts, a Bible lesson, and building in our shop!